1. Load the latest version of jQuery library and the jQuery pie chart plugin at the end of the document. 2. Define the percentage value using data-percent attribute. 3. 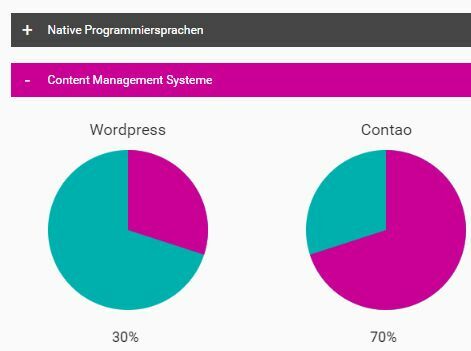 Initialize the plugin to draw a default pie chart / progress bar on the webpage. 4. Show the current percentage value inside the pie chart / progress bar. 5. All configuration options with default values. This awesome jQuery plugin is developed by chenruchang. For more Advanced Usages, please check the demo page or visit the official website.